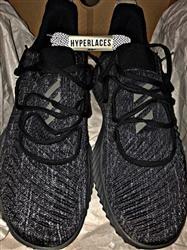 Awaken your inner hypebeast when you put these on. Surely, these laces will come off as flashy (literally). What lace length did you use? 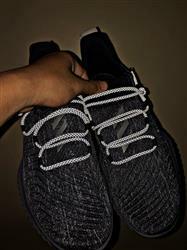 45"
Quality of all three laces I ordered so far have been great! 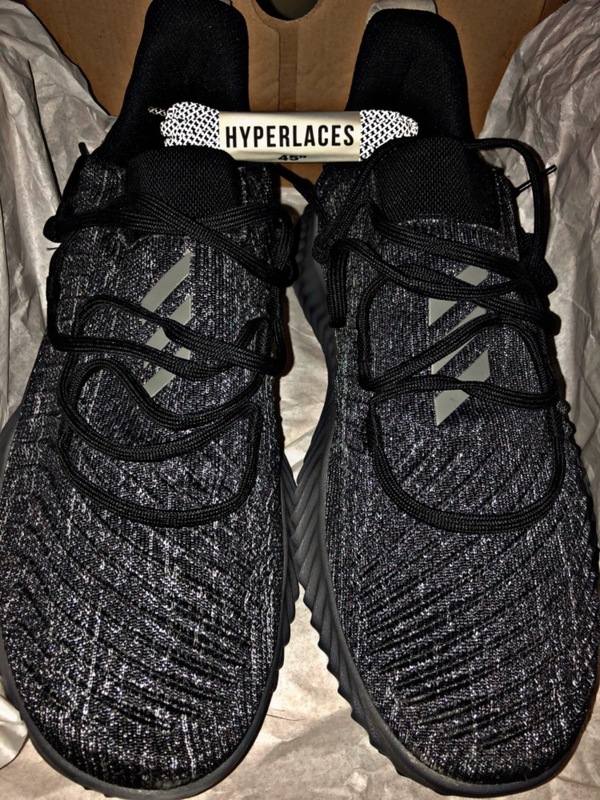 What makes the experience of owning these laces more worth it is the personalized way that Hyperlaces packages its items and entertains a buyer’s questions :) Keep up the good work! Enjoyed the look of every shoes I own using the reflective lace that i got. Also got the lace for a good discounted price. It was what I really expect.. Fast transaction too. I don't need to go outside just to pay for it thru online. Thumbs up! I recently bought again in SocietyEight. I will be buying again soon !